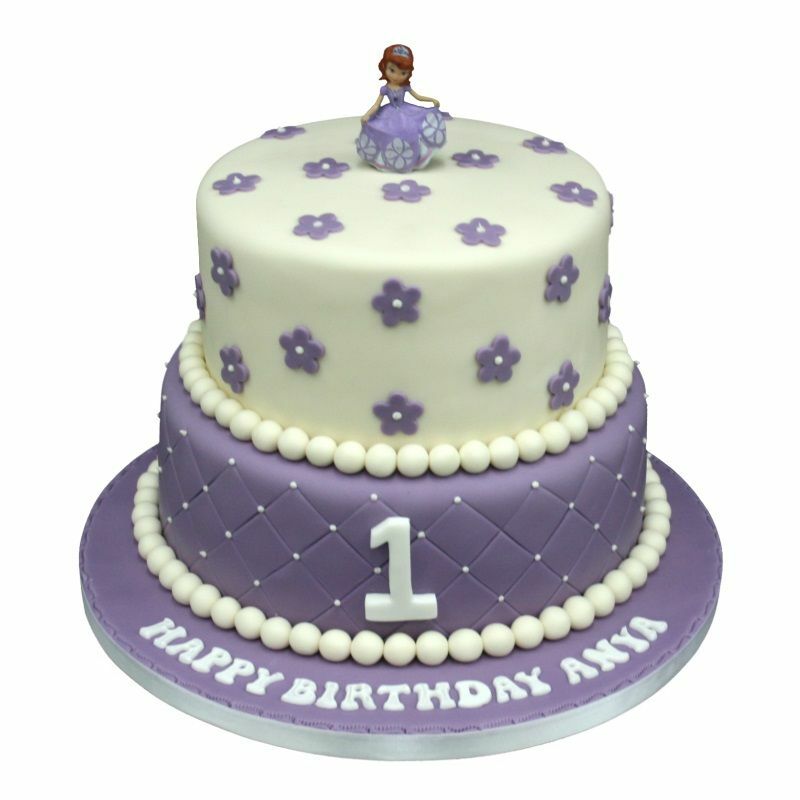 Celebrate the first birthday of your cute baby with beautiful 3Kg cake and make new memories that last forever. Thank you team for your prompt service. Timely deliver this product to my door step. The cake was same which is mentioned your image.And it was too yummyyyy.. Thank you soooooo much !! You made my son's First b'day very special. The cake delivered at sharp time ,well wrapped. Teddy on the top of the cake well frezeed. Sure I'll explore to my friends! !